There are certain cases when you need to stop an issue synchronization at some point. 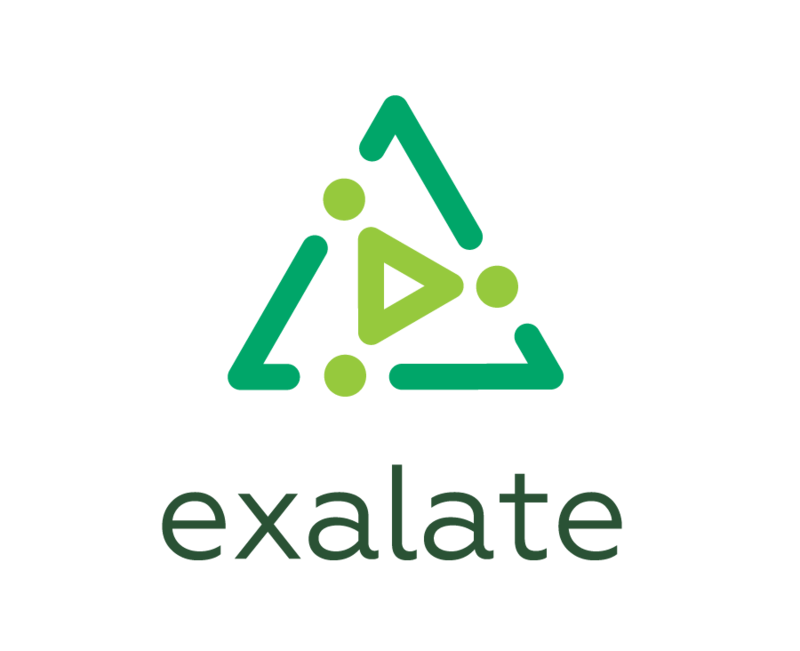 The Exalate app has a built-in feature that helps to stop synchronizing an issue. This article shows how to stop issue synchronization. You can use different ways to achieve this. You can use Unexalate operation directly on an issue. More details. Make sure that all synchronization messages have been processed before using Unexalate issue operation. JIRA includes several post functions that can be added to transitions. The Exalate app provides Unexalate Now post function. You can add it after a certain transition in the workflow on JIRA server and on JIRA Cloud. Applicable only for JIRA Server. You can also remove sync data by different criteria like an issue, a connection, or remove the whole synchronization info using clean-up tool.